This may come as a surprise for many, but people often are not aware that Forex is the world's largest financial market. It is estimated that the Foreign exchange trades about $5 trillion a day. Forex and other markets around the world take part in trading through systems called ECNS, or Electronic Communication Networks. How does Forex 24 hour trading work? As opposed to the stock market, the Forex market operates 24 hours a day. However, this is true only for weekdays – the market usually closes for the weekend. Forex starts its week by opening at 10 p.m. GMT on Sunday and finishes at 10 p.m. GMT on Friday. The reason why Foreign exchange is open 24 hours a day is because traders are making and meeting demands for various currencies around the globe all the time. Thus the fact the currencies are in high demand keeps the market active for 24 hours. This means you can also trade Forex 24 hours a day! Technically this is possible because of the different time zones around the globe. As long as Forex is run on a network of computers, they are able to trade currencies at all hours of the day and night, without closing at some point of time. Also, Forex is an Over the Counter market, which means it does not have a centralized exchange. This is another reason why 24 hour Forex trading is possible. 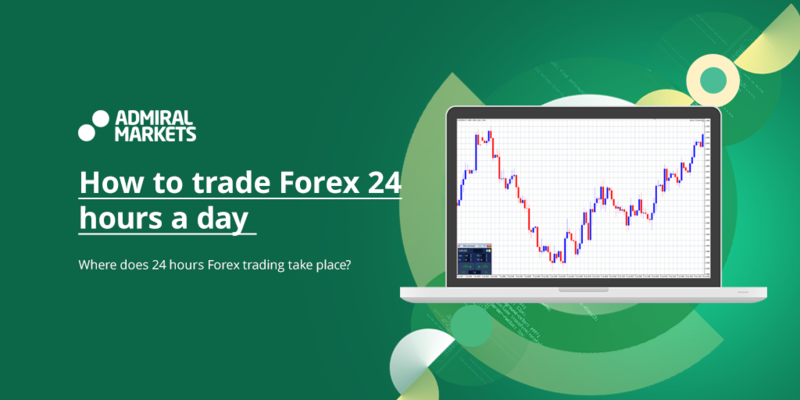 You can also trade at any time of the 24 hours Forex trading, yet be aware of some periods when volatility is high. So as we have explained that it is possible to trade Forex 24 hours a day, let's move on to see why this actually takes place. Everybody knows that money makes the world go round. More practically, this means that currency is always needed by businesses and central banks around the globe, in particular, for their international trades. Central banks have been relying on foreign exchange markets to operate since 1971. The Forex opens every day in Australia/New Zealand first, joined by Asia and followed by Europe and North America later. In this process, the next opening region takes up the initiative from the closing one and continues operations of currency trading on the Forex market. Such 24 hour Forex trading allows investors taking part in trades at virtually any time of day. However, despite Forex being available at any time, most of the brokers do have trading breaks. As a rule, they might last for several minutes, so Forex traders might be forced to take short breaks as well. Where does 24 hours Forex trading take place? 24 hour Forex trading sees no physical exchange, for all Forex trading happens on the Internet. Foreign exchange is the largest market for trading currencies globally, so it is supported by Forex brokers for Forex traders. As you may already know, Forex trading is conducted in pairs. At the beginning of each week, the currency market starts operating in New Zealand Monday morning local time, which is end of the day Sunday for Europe. In other markets, in order to be able to trade assets, you would need someone around the world to be ready to buy or sell your trades. 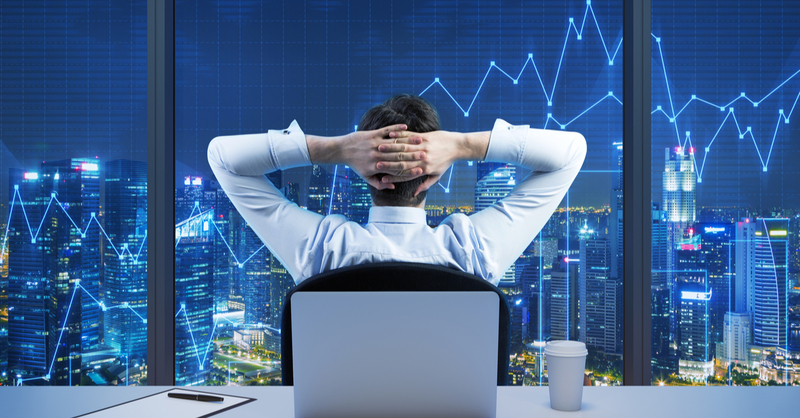 With the currency market, it is possible to trade 24 hours a day. Foreign exchange market is highly leveraged. This means you can invest small amounts of money and control a lot. 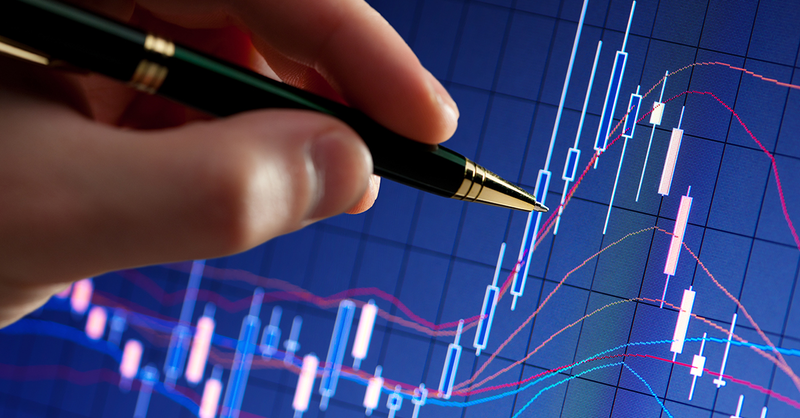 A 24 hour Forex trade usually offers numerous opportunities for profits and losses. This makes all kinds of traders, small and large, really flexible in trading in the market and helping the currencies flourish. However, you must find out first which trading periods are the most active and in which you can trade. Together with brokers and traders, central banks of the countries are also able to trade Forex online 24 hours a day. Forex market operates around the globe in the following hours: New York opens at 1 p.m. and closes at 10 p.m. GMT; Sydney comes online at 10 p.m. GMT, joined by Tokyo two hours later, at midnight; Tokyo closes at 9 a.m. GMT; London operates between 8 a.m. and 5 p.m. GMT. 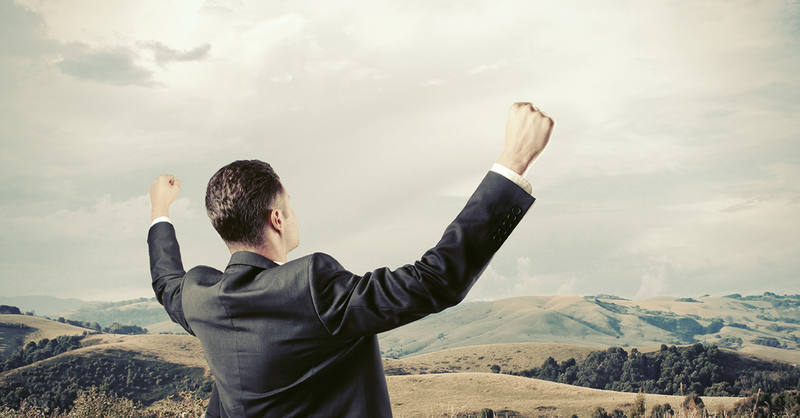 In the Forex market, every investor has chances to earn a lot of money. Another great thing about it is that newbie traders can learn how to trade using just small amounts at the Foreign exchange. However, there are also risks at the Forex market, just like at any other one – losing money can happen as easily. But in general, the beauty of the Foreign exchange is that you can trade Forex 24 hours a day and be flexible in moving currency more often. It is also important to understand how Forex trading works and to create strategies that will enhance your trading outcomes. Regardless of whether you trade on your own or use services of an online broker, it is possible to succeed in earning profits at Forex. Is it necessary to trade Forex 24 hours a day? Well, if you are able to do that, go and trade Forex 24 hours a day. Just kidding – of course, the answer is 'no,' for you will get exhausted and start making trading mistakes. Despite the market being open round the clock, you do not actually need to be investing every single hour of it. Actually, almost half of the day passes without significant market moves. Although it is different for every currency pair, yet in general the most active trading begins with the opening of the London market. And the best of investing activities usually take place when New York session overlaps London one. As a rule, this time is the most preferable for the day traders – people who wish to grab the most out of 24 hour Forex trading. Also, the above mentioned market session crossing is the best for the major currency pairs, especially those including EUR, GBP, and USD as part of the quote. As for the JPY pairs, they usually show some volatility shortly after the Tokyo market starts trading. This being said, trading Forex during all day long is not such a good idea. Market sessions usually matter for the following types of investors: day traders, swing traders, break-out traders, scalpers, etc. If you prefer, let's say, positional trading, this should not be of great importance to you. Holidays have some weight in how the markets trade. Generally, all of the holidays can be divided into local days off and global holidays. In the case of a local holiday, the trading is not stopped, because the amount of liquidity to support almost any currency pair, especially major pairs, is huge. However, exotic currency pairs and some crosses might be actually disabled on such holidays. For instance, currency pairs that include the Russian ruble are not traded on Orthodox Christmas, for there is zero level liquidity when the Russian market is closed. Global holidays have greater influence, for the trading is stopped everywhere. Not necessarily that the whole world will go on holiday, but still no trading on this day will be carried out. Christmas is the most obvious example. Even though not all of the countries celebrate it, it is still a holiday in the majority of the important financial centers, so Forex is not traded during Christmas. When is it good for me to trade Forex? The answer is actually obvious – when you feel it's relevant. Basing your investment strategy mostly on trading sessions is not the best idea, for the time is an indicator of the possible volatility, not of sure points of entry and exit. If you prefer day trading and mostly trade GBP/USD (aka Cable) and EUR/USD, then look at the overlap between London and New York trading sessions for the highest volatility. This time of the day is also loved by scalpers – they literally contrive making several trades within one minute. Pull back the reins. Except for being fun and available round the clock, Forex trading is also risky, especially for the Foreign exchange newbies. Before moving on to trading Forex online, take some time at look at the risk disclosure documents, as well as terms and conditions, in order to comprehend how the trading happens on Forex and what risks you might encounter. As soon as you feel you have some knowledge about the market, we recommend you to Open a Demo Account and try trading paper money to start with. This will also deepen your understanding of the 24 hour mode of the Forex trading, session crossing, and session-generated volumes. We are also hosting webinars in order to provide more information about Forex trading hours and market investments in general. You are welcome to join, ask your questions, and obtain information from proven experts. We wish you the best of luck and successful trading at any hour!